Auburn head football coach Gus Malzahn answers tough questions following his team's third conference loss of the season. 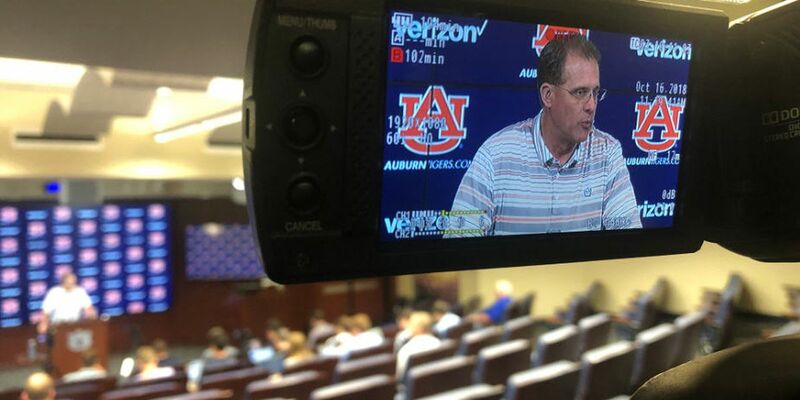 AUBURN, AL (WSFA) - Tuesday saw a hard-hitting weekly press conference for Auburn head football coach Gus Malzahn. With Auburn now 4-3 overall and 1-3 in the SEC at the midway point in the season, the team’s championship opportunity is completely out of the picture. 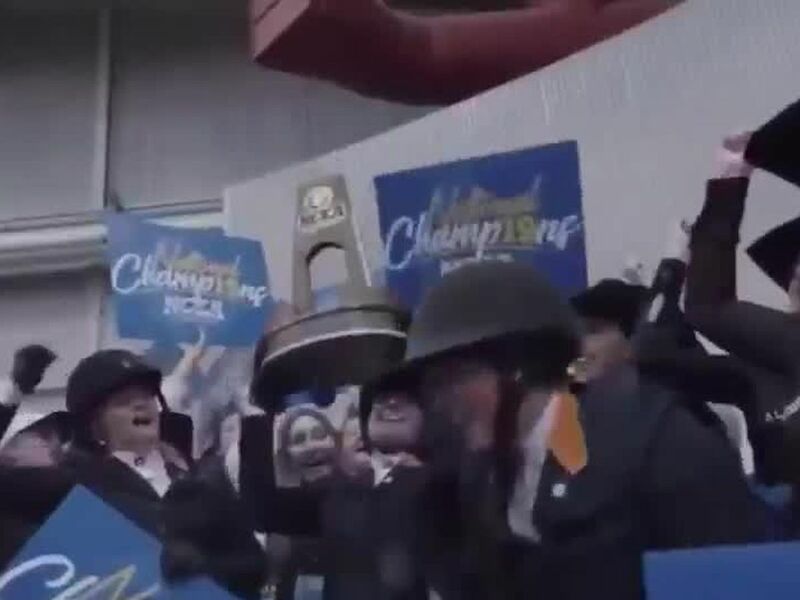 “We wanted a chance to win a championship this year, and that’s no longer the case,” Malzahn admitted. Malzahn promised “tweaks” ahead of Saturday’s away game but as far as “changes” for the team go, Malzahn didn’t want to list them off in order as to to not incriminate the team ahead of Ole Miss. Jarrett Stidham will remain the starting quarterback for the Tigers, Malzahn confirmed. Auburn is set to travel to Ole Miss for an 11 a.m. kick on Saturday.